1.1 Beyond GM Ltd, a company registered in England and Wales under registration number 9078147. Our registered address is Beyond GM Ltd, c/o Russell New, The Courtyard, Shoreham Road, Upper Beeding, Steyning, West Sussex BN44 3TN. Our administrative office is: 20 Rockfel Road, Lambourn, Hungerford, Berks, RG17 8NG. (“We”/”Us”/”Our”). 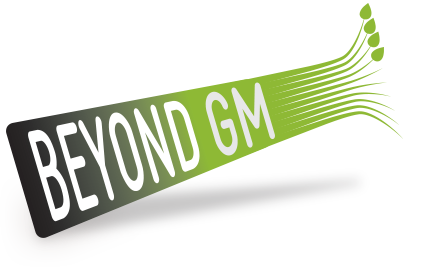 1.2 If You have any questions, complaints or comments on this Website then You may contact Us at info [at] beyond-gm.org.